Home > Latest > Privacy & Security > Chrome’s Incognito mode activities are still visible to others & it is not safe for you. Chrome’s ‘Incognito’ mode always comes in handy when you want to browse the internet privately. Yeah, what you know is right. Incognito mode is private, but what you may not know is it is not safe to hide your NSFW things and your browsing is not invisible to others. 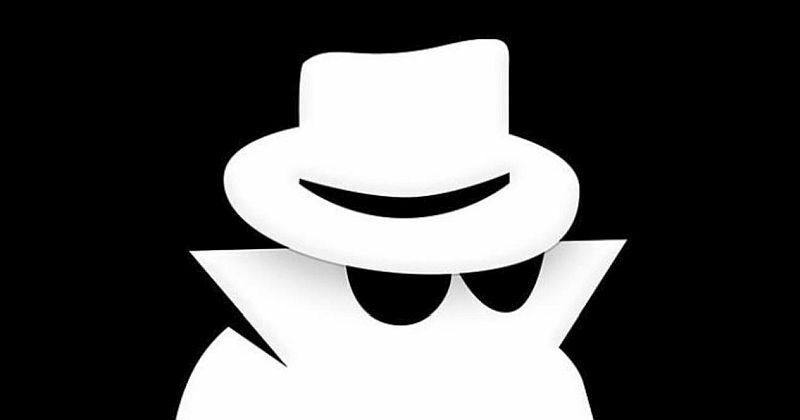 Incognito just helps you to access internet by hiding your online identity, provided you are signed into any of the services inside incognito mode. For that, this mode won’t save your identity details like cookies, history, cached content etc. When you close the session, every detail of that session is erased and not available for next session when you open Chrome in Incognito again. That’s it. This only hides your activities at PC level, not at the network level. That means, your browsing activities are still visible to whoever has access to your network. That may be your boss, university management, network admin, ISP and whoever connected to the same network you’re in with the ill intention. When you open Chrome in ‘Incognito’ mode, the disclaimer explains this better and clear. When you access websites from the incognito mode, few of your identity details like your IP, geographical location, network provider details are still can be pulled. You can’t hide yourself and your activity completely. So, remember. Incognito mode is not invisible mode. Private mode is not privacy mode. Read also Indian Government classified these 42 Apps as "Chinese Spyware"
A complete end-to-end encrypted connection may help you to do the invisible browsing. In other words, VPN is the only available solution for now.